The Sims Team did a special preview of the upcoming update for The Sims 4 on PC / Mac making its way tomorrow (February 5th, 2019). The update will include plenty of big bug fixes (including the stinky leaf piles) and will also include a brand new batch of content – the Lunar New Year Clothing & Objects! 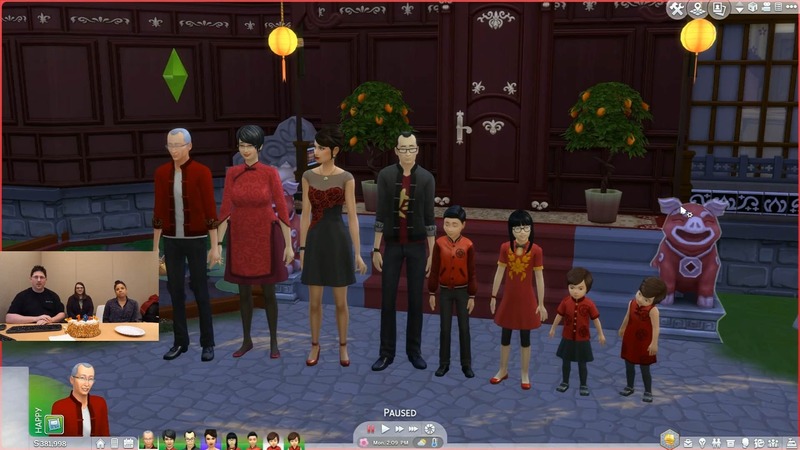 That’s right – The Sims 4 is getting on board and celebrating the 5th of February which is celebrated all across China. 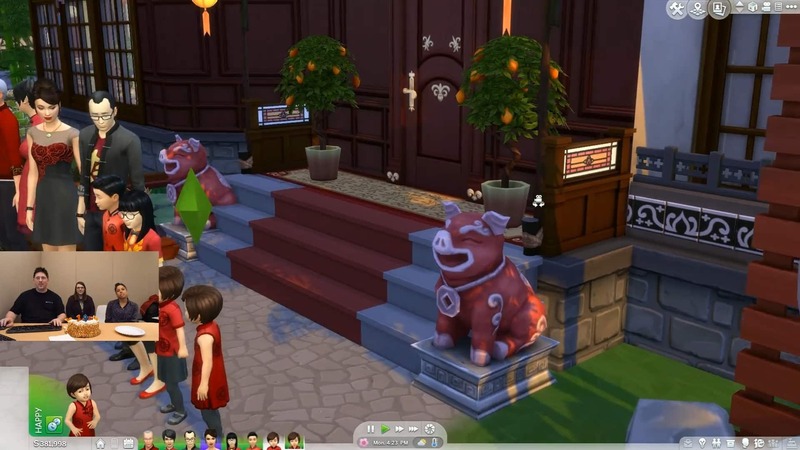 The year 2019 is marked as the Year of the Pig, which is the main reason why there’s now a golden pig statue being added to the game. The team also gave a preview of some of the new Create A Sim items being added to the game. 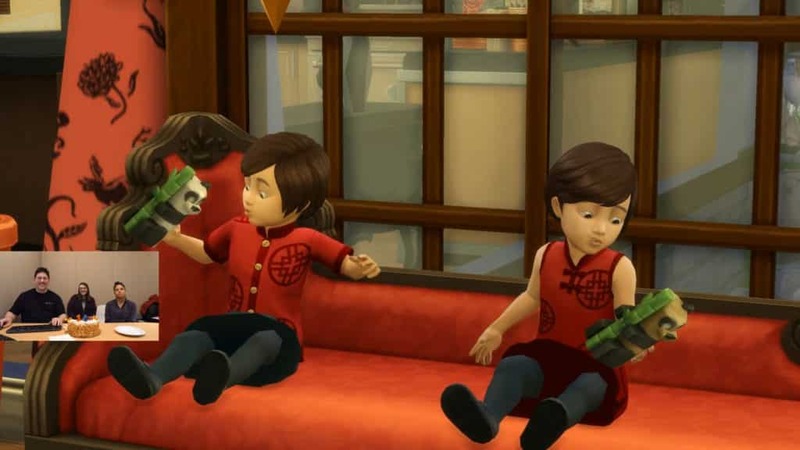 What’s interesting is that there’s at least one new CAS addition for each age, as seen down below! 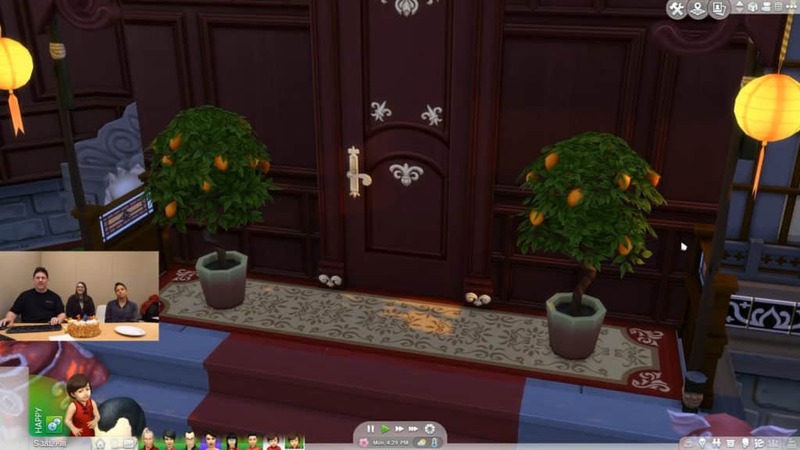 As you’ve probably seen in the screen above, this content update will include new Citrus Trees Plants. Considering that they’ve already been put in pre-made planter boxes they probably won’t be harvestable in the game. 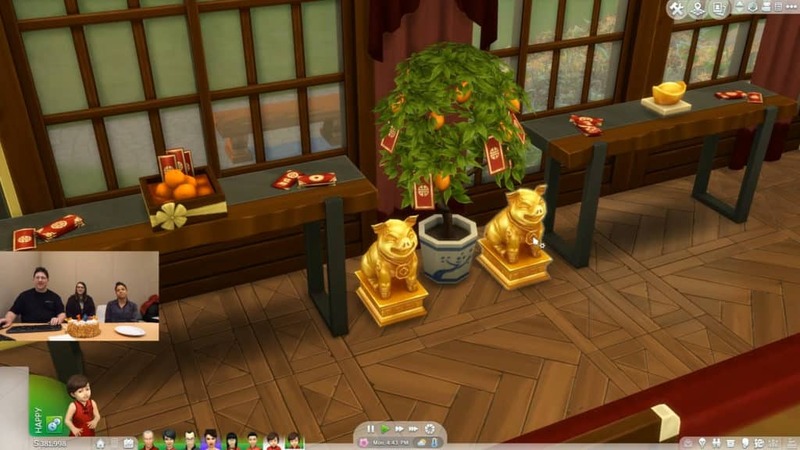 The update also comes with plenty of new indoor items, including some envelope clutter, golden pig statues, the Orange Tree decor and more. 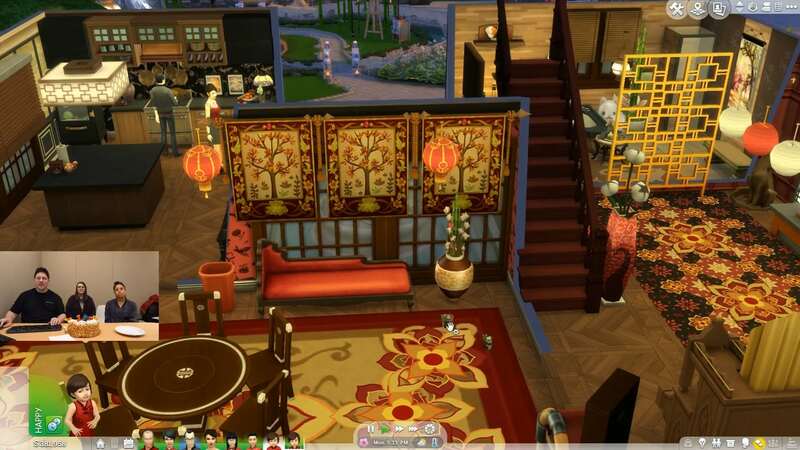 Theere’s also an interesting decor object calles the “Sycee of the Prosperous Moon” that costs 120 Simoleons in Build Mode. Interestingly enough, this item (and probably other new Lunar Year Items as well) has been marked as an updated piece of content in the description. 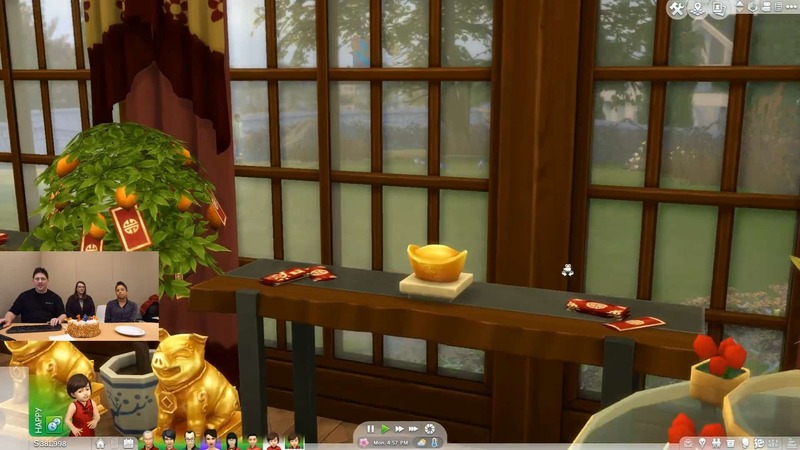 There’s a new lantern ceiling light object that you can find in the screen below, as well as new lantern swatches for The Sims 4 Base Game lantern object that you can spot on the far right of the screen. Toddlers will also be able to enjoy the new Panda Bear toys that you can see in action below! Want to see these new items in action? Check them out on the livestream replay of Maxis Monthly. 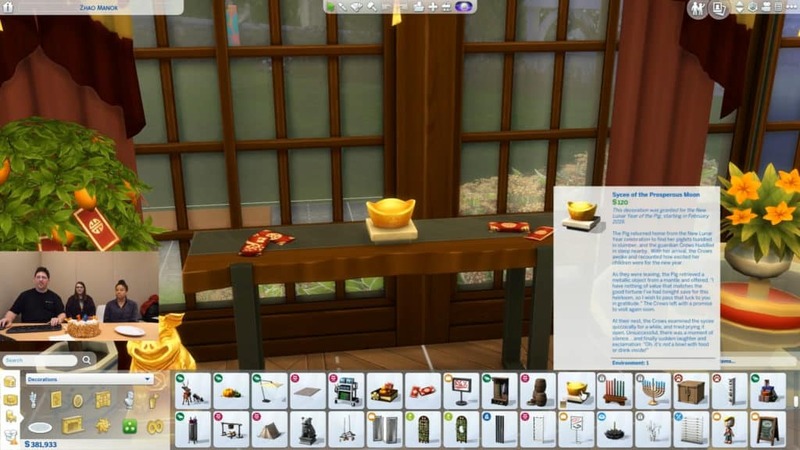 The segment where The Sims Team shows off these items begins at 37:00! Did they mention anything about paid content? Not bad actually. We haven’t got any Asian stuff since City Living I believe. I hope new food updates are a regular thing. 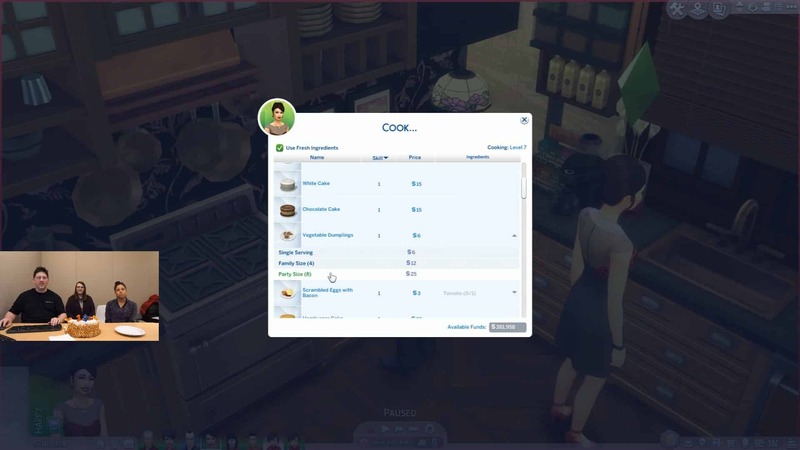 I like the addition of new recipes. I hope this becomes a regular thing with some of the free updates since the game is played internationally and I feel that many players would enjoy having a more diverse game with different cultures getting some representation especially with clothing and foods. Although I am wondering what will be the next released DLC. Hi, When will be coming to console if it is? Where are the carpets used in this? I’ve been through all the swatches and I can’t find them for the life of me 🙁 I have all the packs etc. I updated the game but I didn’t get the new stuff.. did I do something wrong? Same, I’m wondering the same thing.